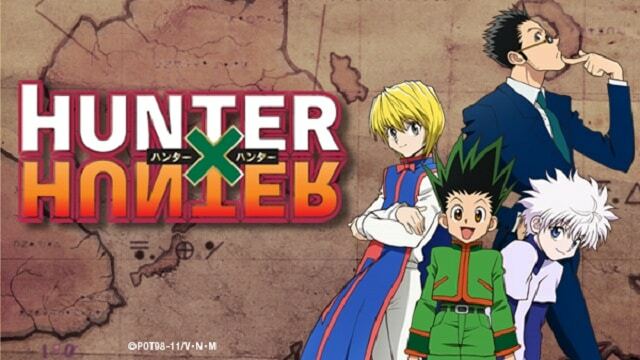 Viz Media have announced that they plan on bringing the 2013 anime film Hunter X Hunter : The Last Mission to theaters across the United States in January 2019. Tickets will go on sale in December. The 2013 film was fairly successful during it’s initial Japanese run, earning ¥689,924,282 or about $6,614,304 at the Japanese box office within three weeks. Keiichiro Kawaguchi directed this film. You may be familiar with his work in other Anime such as Island or Sket Dance.